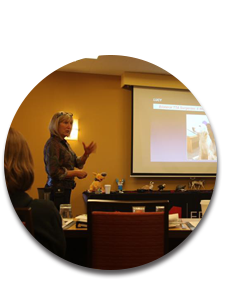 I am Dr Janet Gordon Palm (Dr J) and am a licensed veterinarian performing integrative veterinary medicine options for enhancing quality of life for your companion. I have recently moved to Fruita Colorado (just outside of Grand Junction), from Minneapolis/St Paul, Minnesota. 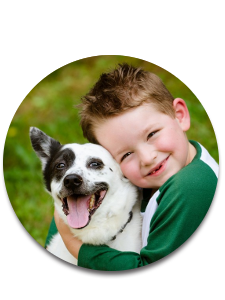 Let me explain what is meant by Integrative Veterinary Medicine. Integrative Medicine means embracing non-invasive alternative or complementary therapies (many of which are based in Eastern and Native Cultures), and integrating these with conventional Western medicine. This allows encouraging the body's own innate pharmacy to have a more active role in healing. Often this results in decreasing drugs that could have harmful side effects, and in some cases discontinuing them entirely! In the event that drugs may still be necessary to manage the condition, the complementary therapies can minimize harmful side effects. 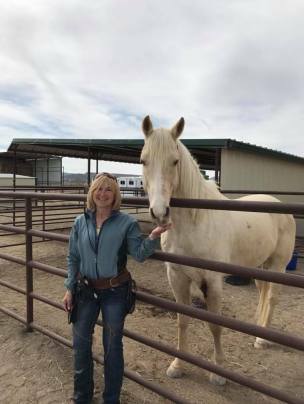 My practice is based on visiting your home or barn where your companion is most comfortable. I can also meet you at your own veterinary clinic by referral from your veterinarian. 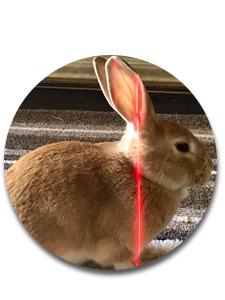 To express my passion for clinical medicine and surgery, I worked at an AAHA clinic in New Hope, Mn (NHAH) where I was employed for over 25 years. I continue to work part time at Animal Medical Clinic and other local clinics providing integrative and clinical medicine, as well as surgeries. Still, I am convinced of the need to incorporate complementary modalities in a setting outside of the clinic. This provides insights into management of the environment they are in, as well as a more interactive relationship where your companion is more comfortable in their own surroundings. Understanding the valuable family member who shares your life and taking the time it takes to provide their best diagnostic and treatment course, is what differentiates my one-on-one house/farm call, from the average clinic experience. 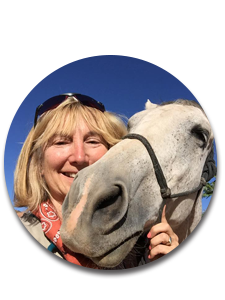 I will work in conjunction with your veterinarian, farrier, or caregiver to provide all of the modalities appropriate to optional healing. Your companion's health and well being is very important to me and I will take every step to give your pet partner the best possible care. Animobility Services includes the following: a personality assessment and behavior consult, comprehensive physical exam, neurological and gait analysis, application of complementary therapy techniques including neuronal adjustment, myofascial release, and Low Level Laser Therapy (LLLT) to encourage and expedite self healing. This rehabilitation at the spinal level, followed by muscle and connective tissue level, and finally cellular level allows for a more holistic approach to healing. Also available are educational seminars, consulting, and relief services to area clinics.